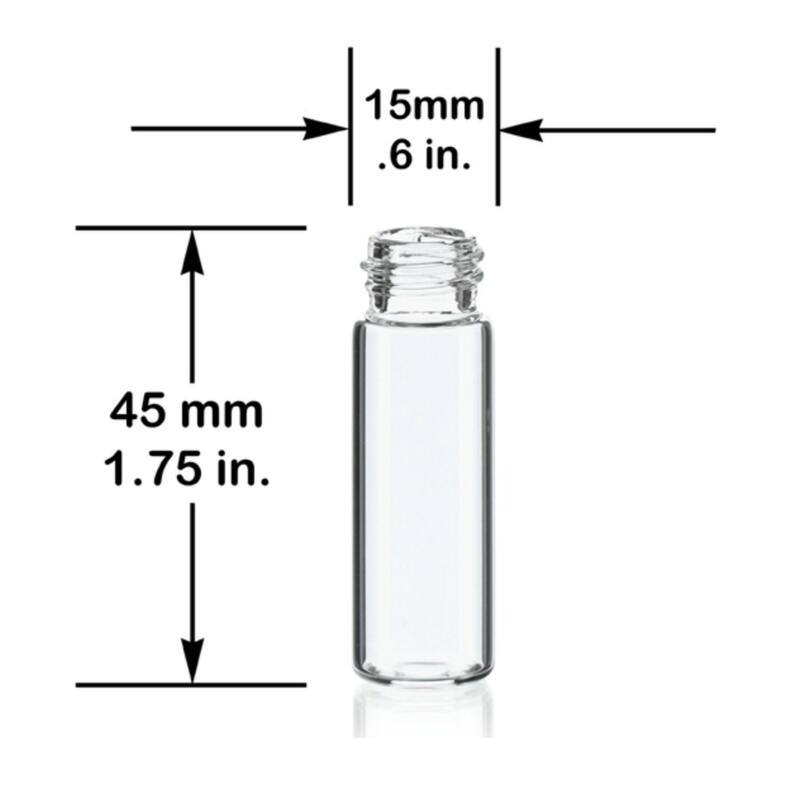 The MagnaKoys® Clear glass screw thread vials include straight glass droppers with black rubber bulbs. 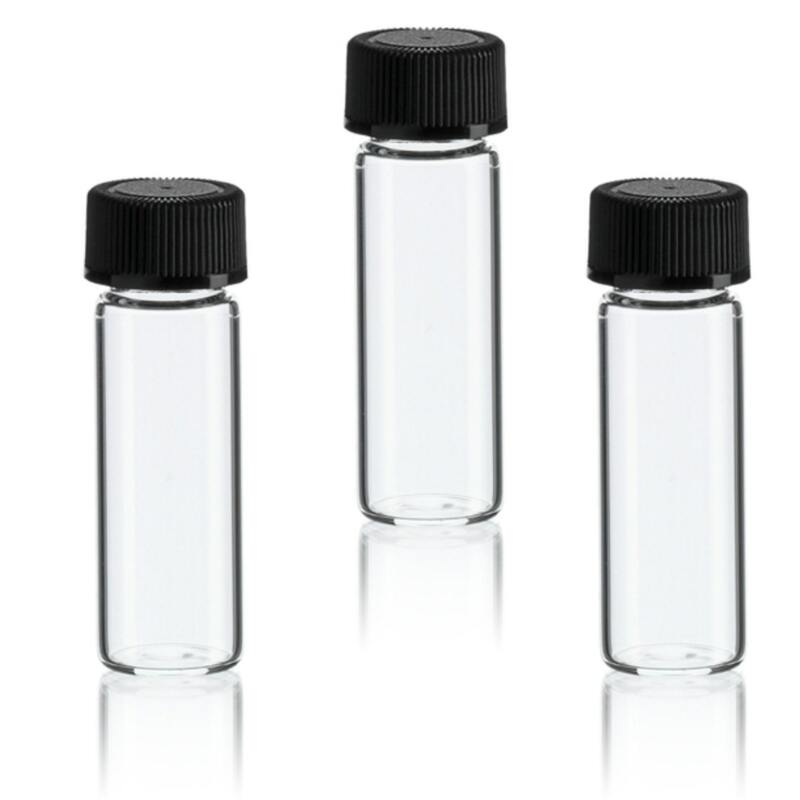 These Clear glass dropper vials are great for dispensing smaller amounts of product and could be ideal for a variety of applications. Available in other colors also.